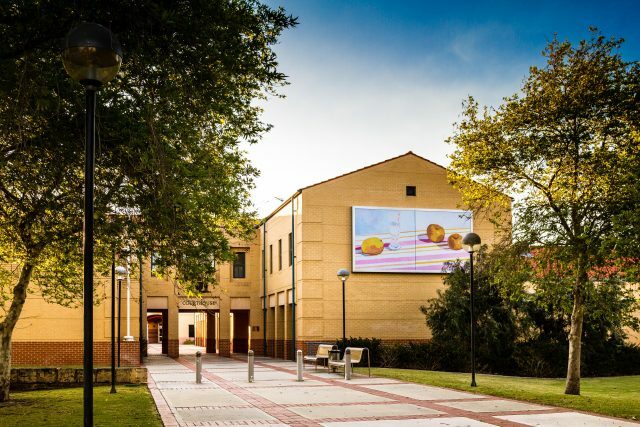 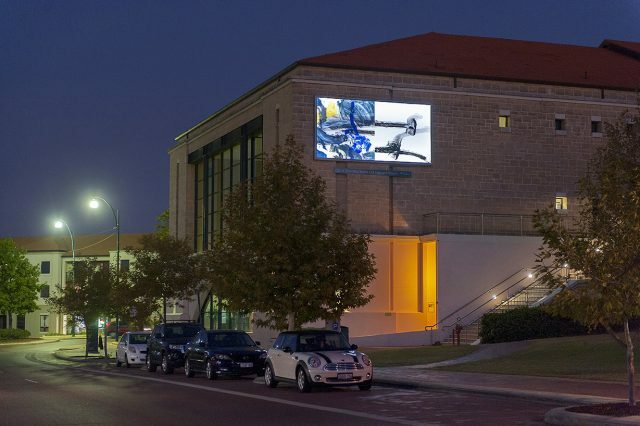 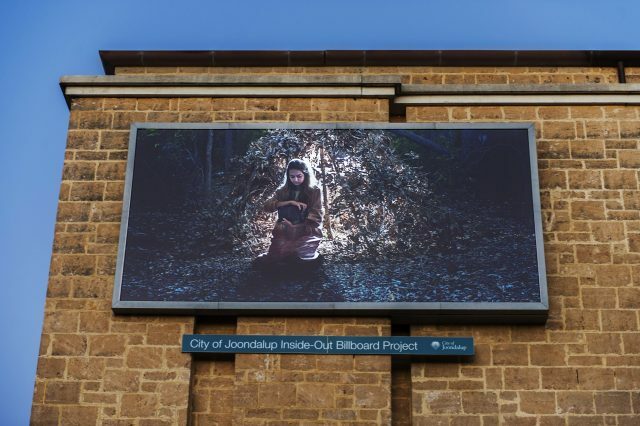 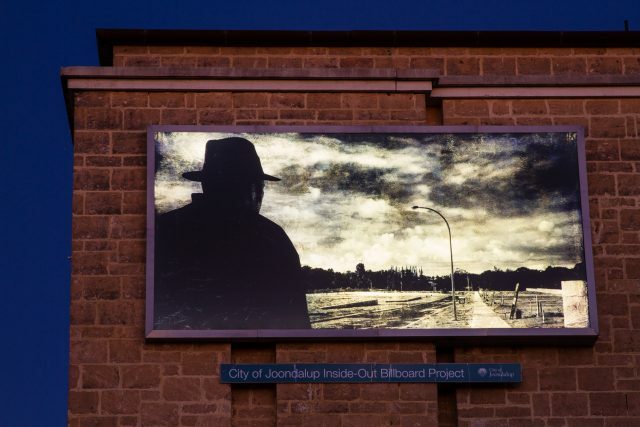 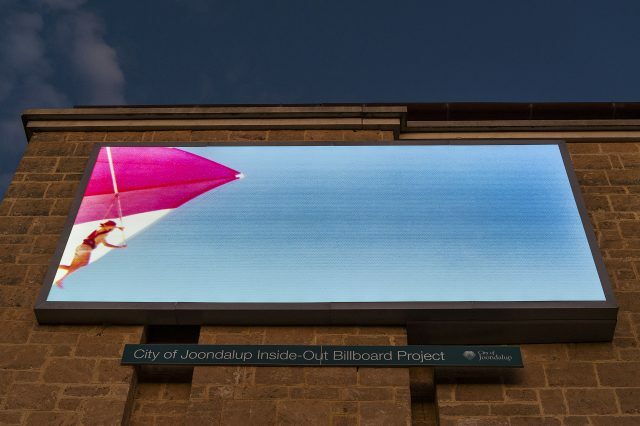 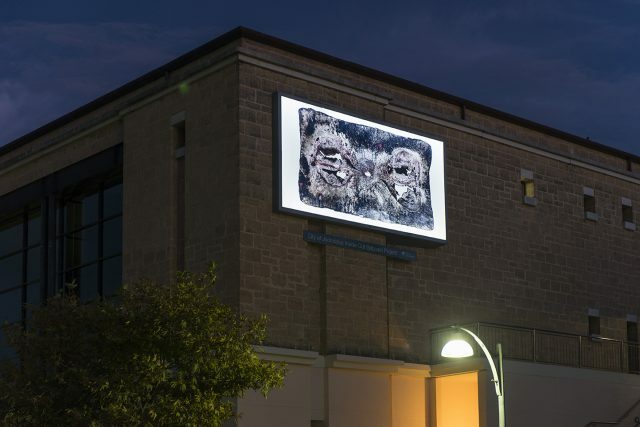 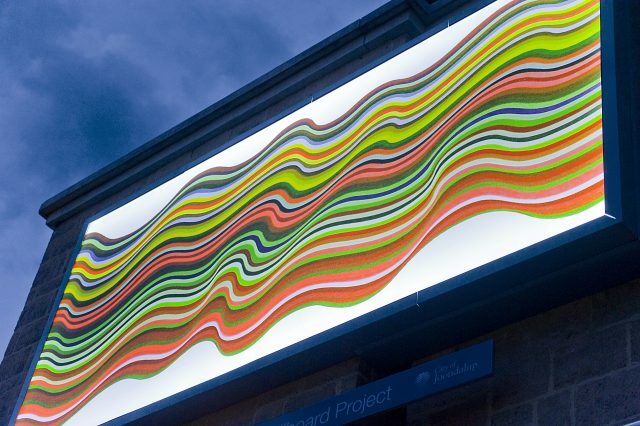 The Inside-Out Billboard Project is a digital representation of a commissioned artwork displayed on a 3 metre x 6 metre commercial billboard at the Joondalup Library. 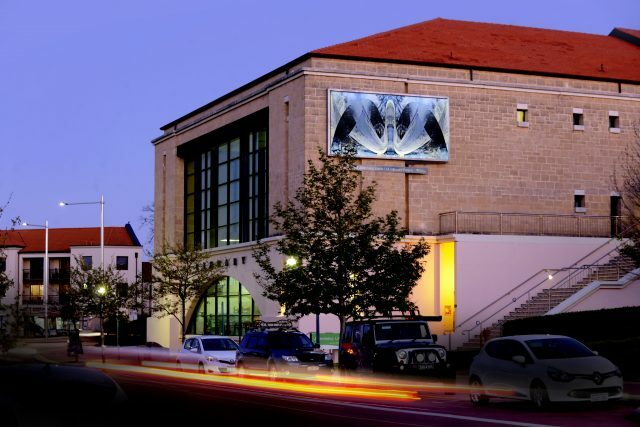 Artists are invited to the commission by judges’ recommendation attached to either the Community Art Exhibition (held in June) or the Invitation Art Prize (IAP) (held in October). 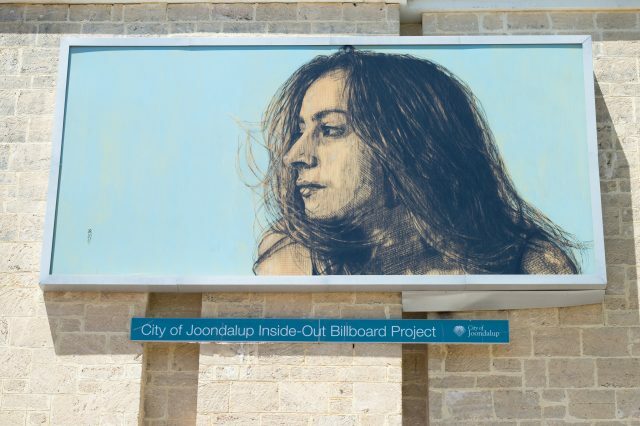 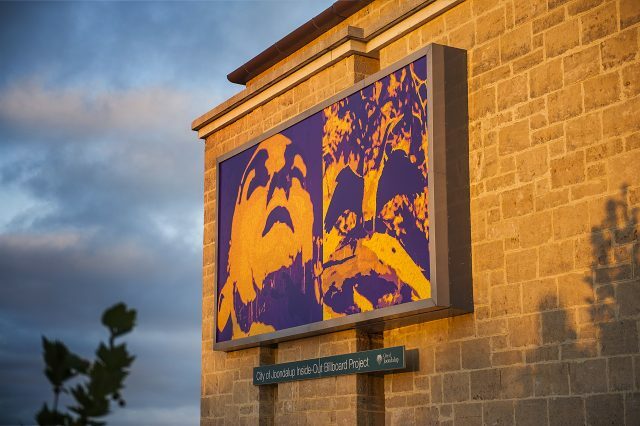 Each artwork is displayed for six months at the Joondalup Library and rotated to be displayed at a later stage on a second billboard installed at the Joondalup Courthouse. 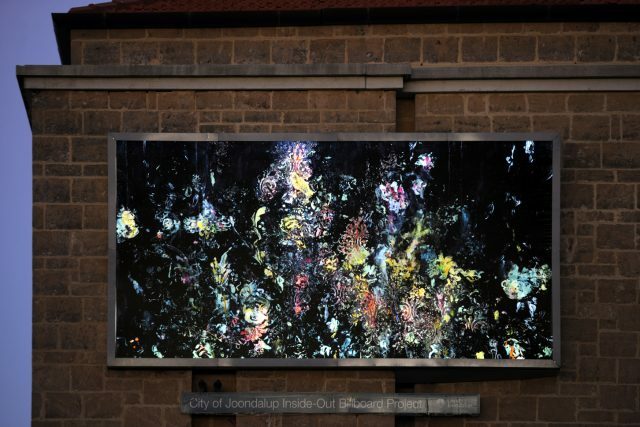 Previous commissioned artists include Helen Smith, Chloe Tupper, Christophe Canato, Eric Hynynen, Amy Perejuan-Capone, Julian Tennant, Andy Quilty, Judy Rogers, Angela Stewart, Dita E Hagedorn and Sarah Elson.